Kim Min-suk, "Descendants of the Sun" to "Defendant" to "Age of Youth 2"? Kim Min-suk is on a roll. He has been expanding his spectrum with consistent appearance in dramas. Kim Min-suk starred in three dramas; SBS "Doctors", KBS 2TV "Descendants of the Sun" and SBS "Defendant" last year alone. His roles were unique too. He played a resident doctor named Choi Kang-soo in "Doctors", a soldier in "Descendants of the Sun" and a prisoner named Seong-gyoo who saves Ji Sung's daughter in "Defendant". Kim Min-suk has gone through many changes in the past year through these three dramas. He has left strong impressions in each of them and has succeeded in expanding his field. This time, he is starring in "Age of Youth 2" as Seo Jang-hoon, a substitute for the landlord grandmother who appeared in the first drama. "Age of Youth 2" will the first drama he will be acting his rightful age. 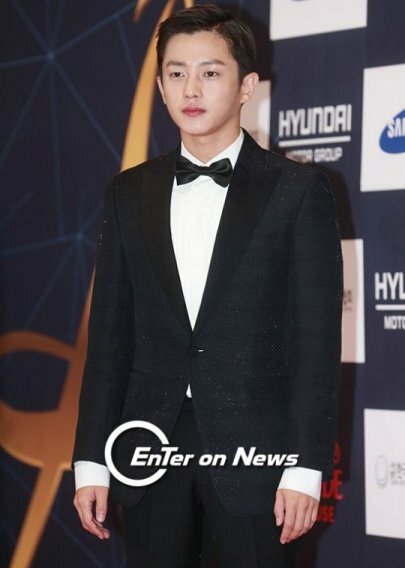 "Kim Min-suk, "Descendants of the Sun" to "Defendant" to "Age of Youth 2"?"